(75 Piece (93.75 SF) Pallet) Corners and other packaging units available. Contact us for pricing and quantity discounts. Local pickup and direct shipping anywhere in the USA. 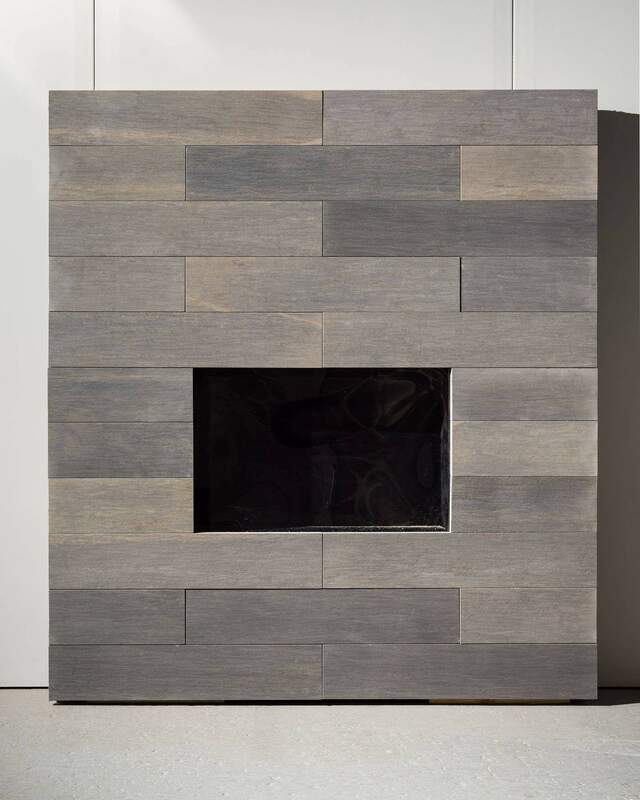 Chestnut Modern Ledge stone veneer features clean lines and lightly textured pieces with consistent sizing, creating a luxurious modern look. Chestnut Modern Ledge consists of a range of blacks with brown veining throughout the pieces.